The easy way to improve your punctuation and climb to the top of the class! The activities in this home-study book are instant grade-boosters, and really fun to do as well. Just try them and feel your confidence grow. And if you need a bit of extra motivation, reward yourself with a gold star! 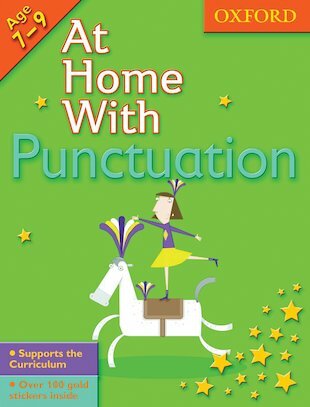 Covering full stops, commas, speech marks, paragraphs, apostrophes and much more, this book helps to solve all the punctuation problems you might meet at Key Stage 2.